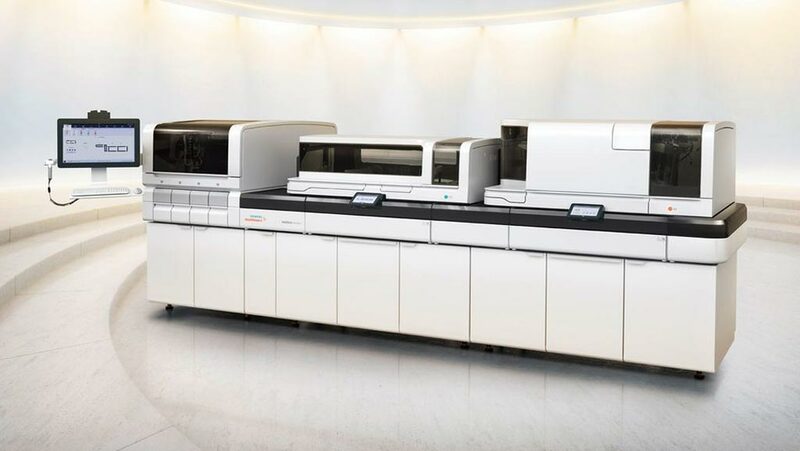 Image: The Atellica Solution immunoassay and clinical chemistry analyzers (Photo courtesy of Siemens Healthineers). 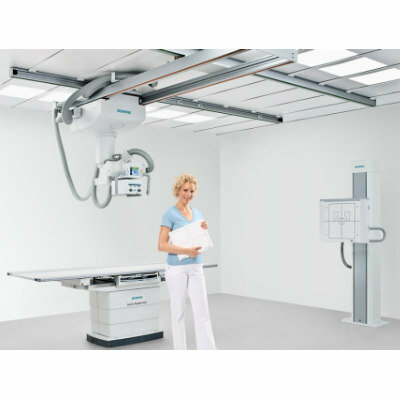 Siemens Healthineers (Erlangen, Germany) has entered into a strategic partnership with Australian integrated healthcare provider Primary Health Care to deploy more than 70 Atellica Solution immunoassay and clinical chemistry analyzers, marking the largest contract ever for in vitro diagnostics testing in the country. The analyzers are integrated with Atellica Diagnostics IT solutions and will connect to the company’s strategic partner Inpeco’s FlexLab track for total lab automation to deliver a high throughput multi-disciplinary solution with capabilities that are transforming the clinical laboratory landscape across Australia. 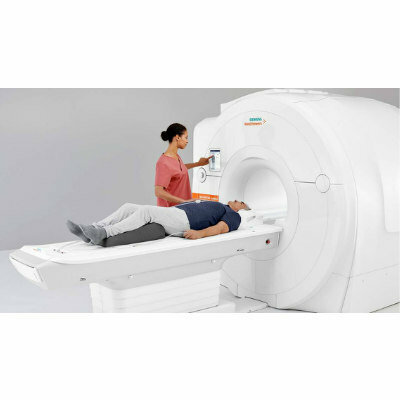 Siemens Healthineers offers a wide portfolio of products and services in its core areas of diagnostic and therapeutic imaging and in laboratory diagnostics and molecular medicine. Primary Health Care has a large presence in all mainland states in Australia with one in every three pathology samples taken in the country being tested in a Primary laboratory. 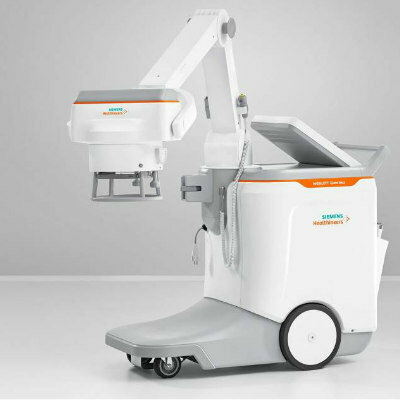 The Siemens Healthineers technology will be rolled out in New South Wales, Queensland, Victoria and Western Australia. The strategic engagement couples Primary’s expansive network of more than 2,300 national pathology collection sites with workflow improvement and expanded clinical capabilities from Siemens Healthineers to establish a new level of automated diagnostic delivery. Through deep analytics, and intelligent data and process management, Atellica Diagnostics IT software will provide Primary with improved visibility, flexibility and control over its entire operation. 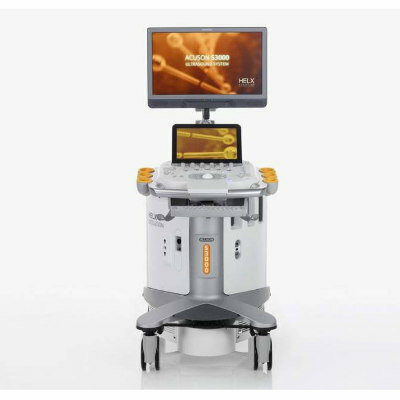 Siemens Healthineers and Inpeco SA will deliver this fully automated multidisciplinary solution that will vastly simplify clinical and operational workflows and help Primary achieve better outcomes at much lower costs. 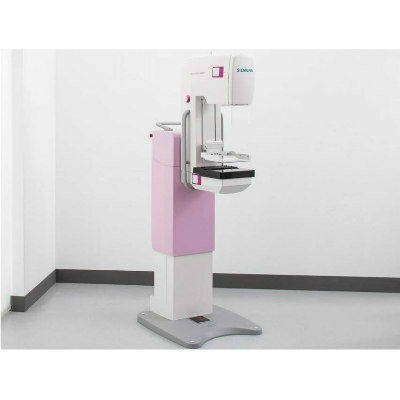 “With the introduction of the Atellica Solution and the complementary, innovative offering of Atellica Diagnostics IT, we’ll turn what has been more than a decade of collaboration with Primary Health Care into an entirely new frontier for the Australian pathology industry,” said Sebastian D’Angelo, General Manager, Laboratory Diagnostics, Australia, Siemens Healthineers.